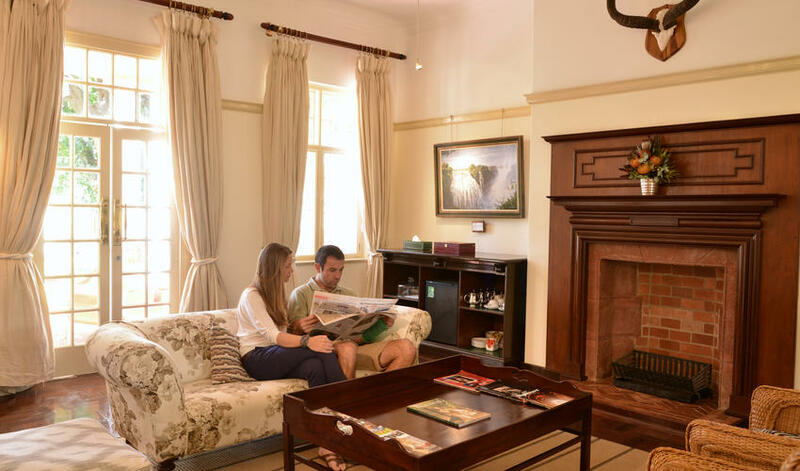 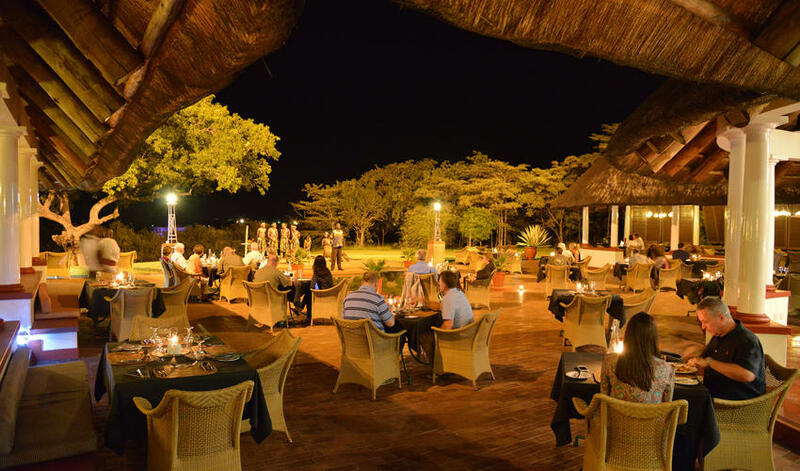 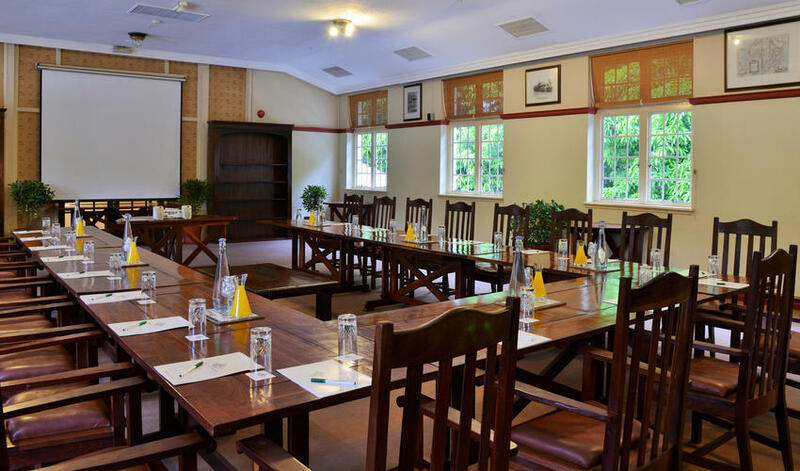 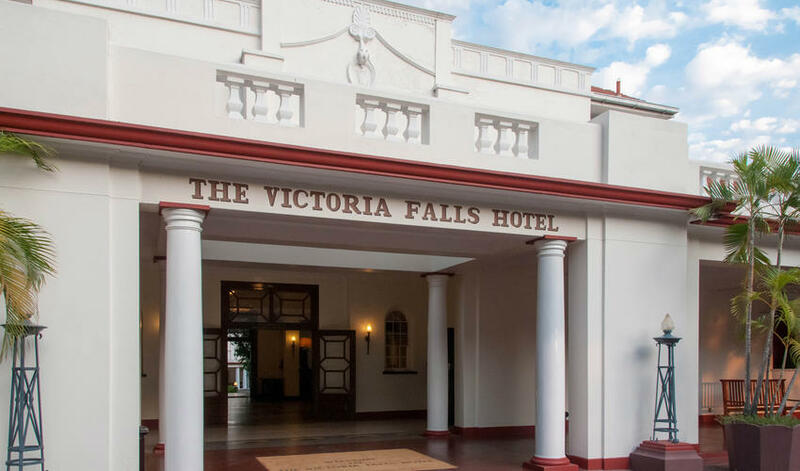 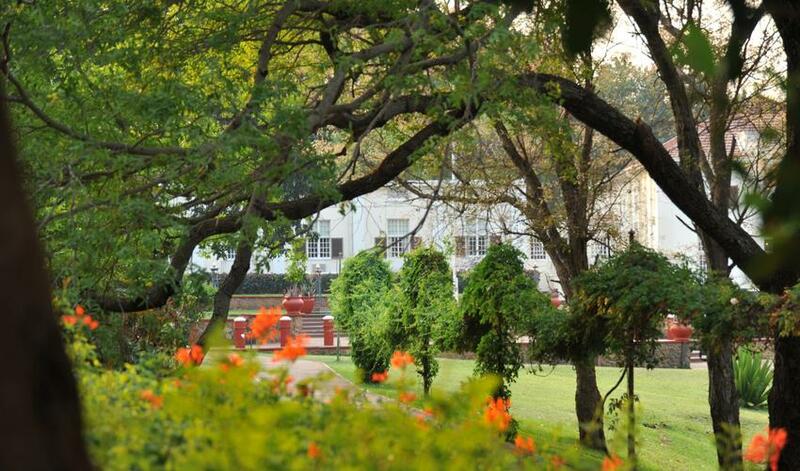 Dating back to 1904, Victoria Falls Hotel is the oldest hotel in Victoria Falls with the most prime location. 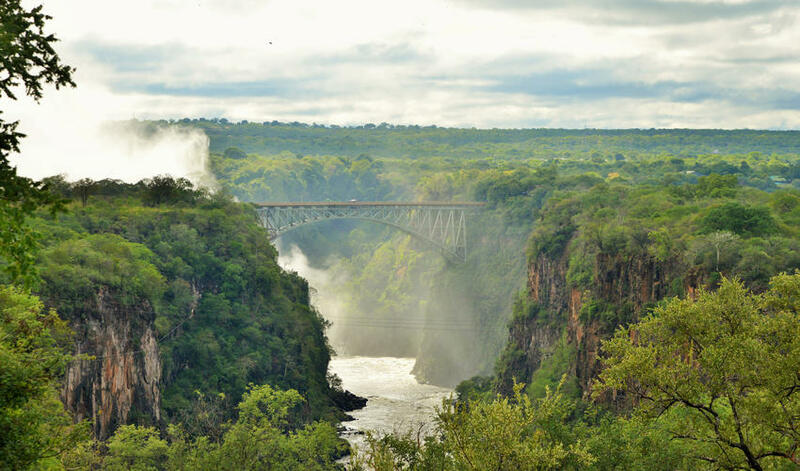 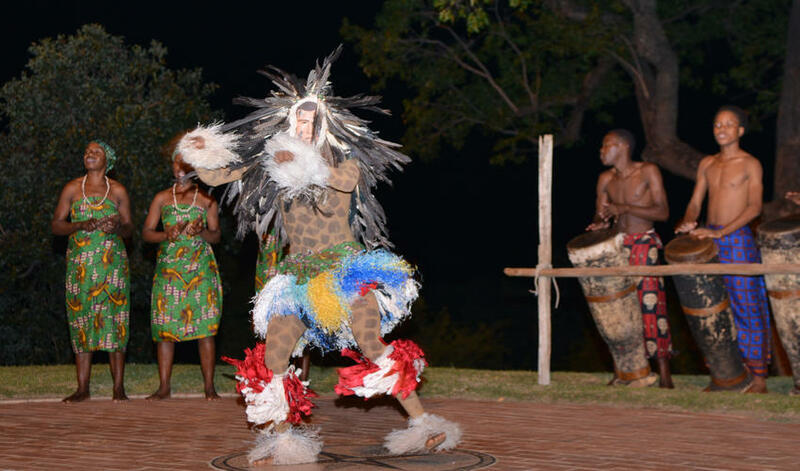 It offers views of the Zambezi River and you can see the spray from the Falls when the water levels are high. 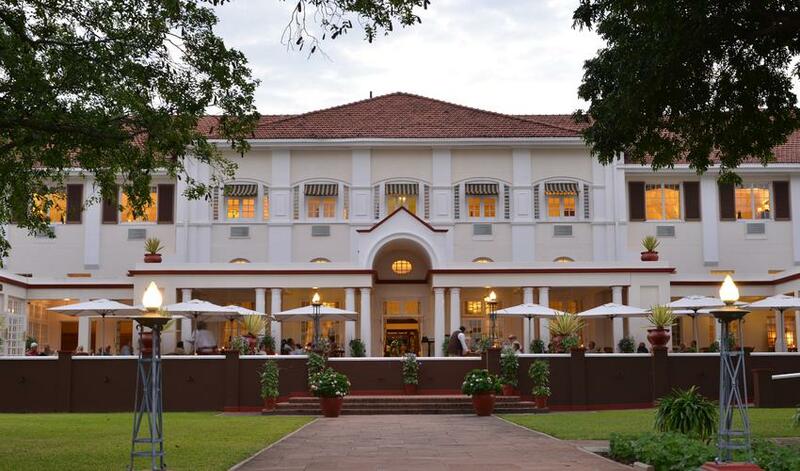 The hotel has a grand colonial feel and even if you choose not to stay here, we recommend visiting for high tea as it is truly an experience. 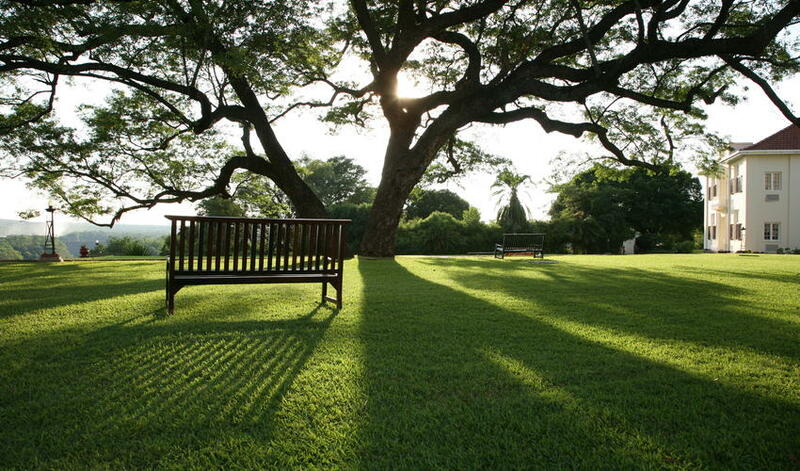 The grounds are beautiful with manicured lawns and garden (where you often spot zebra!) 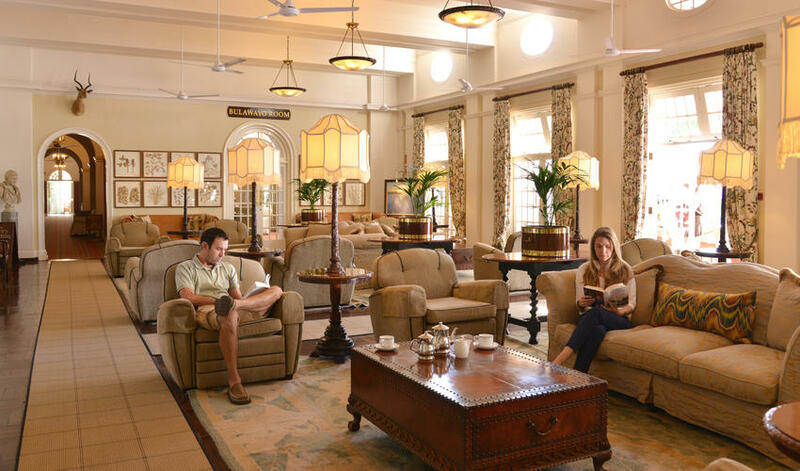 and elegant common areas. 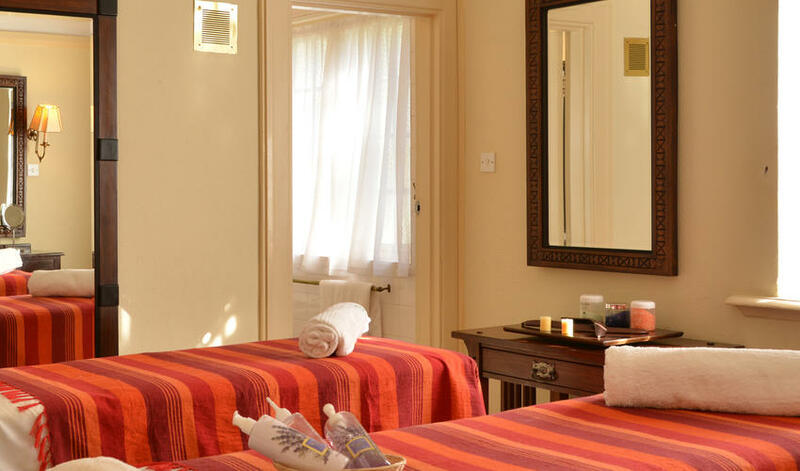 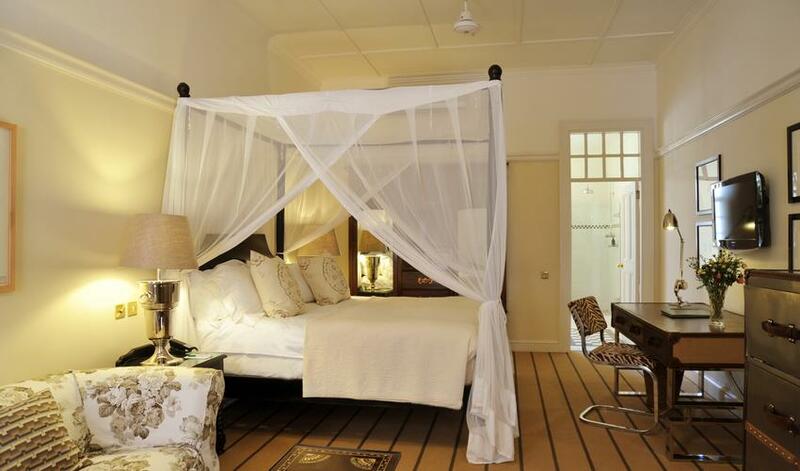 The rooms of Victoria Falls Hotel can vary quite a bit. 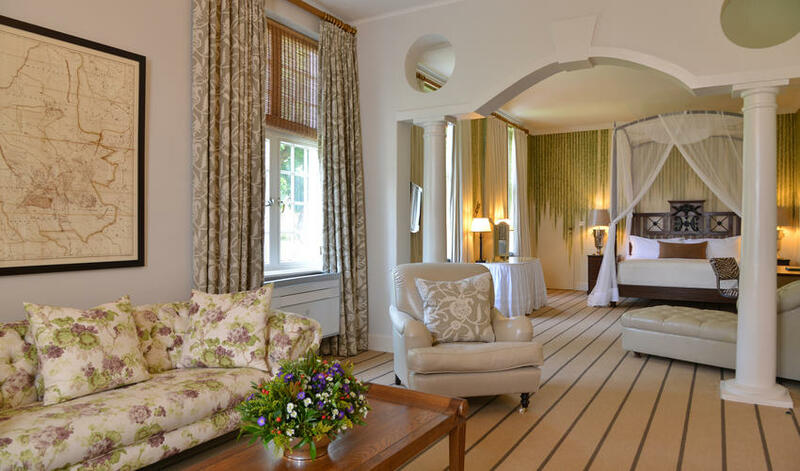 We like the rooms in the Deluxe Stable Wing, as they are all gorgeous, big, and consistent. 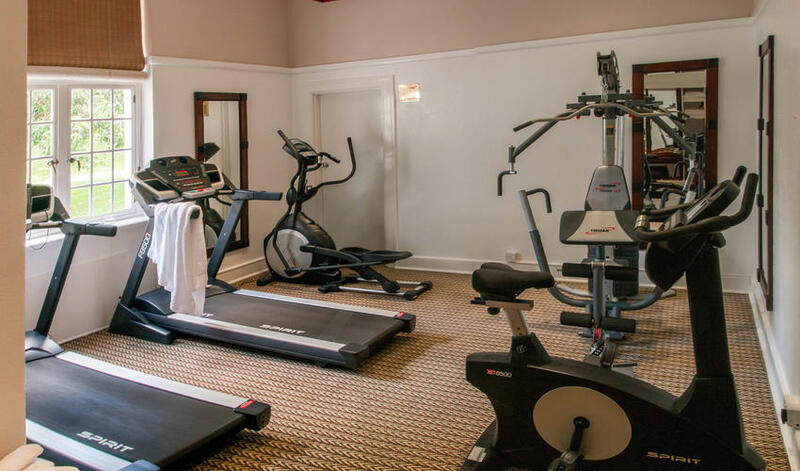 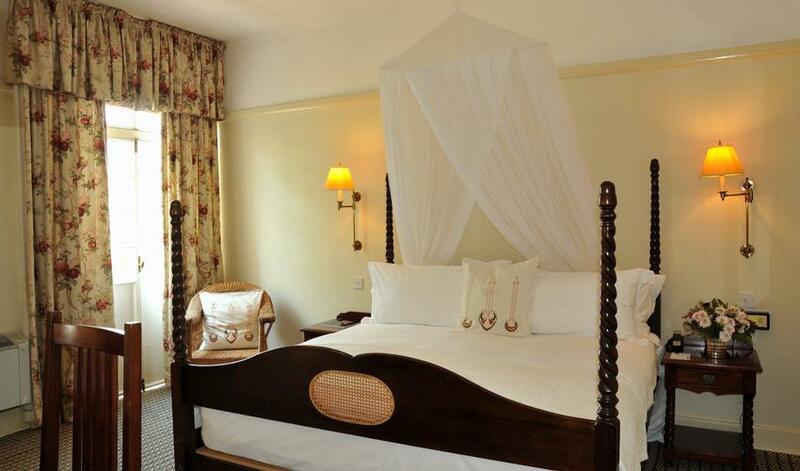 The other standard suites, however, vary in size and amenities so we tend to stay away from these. 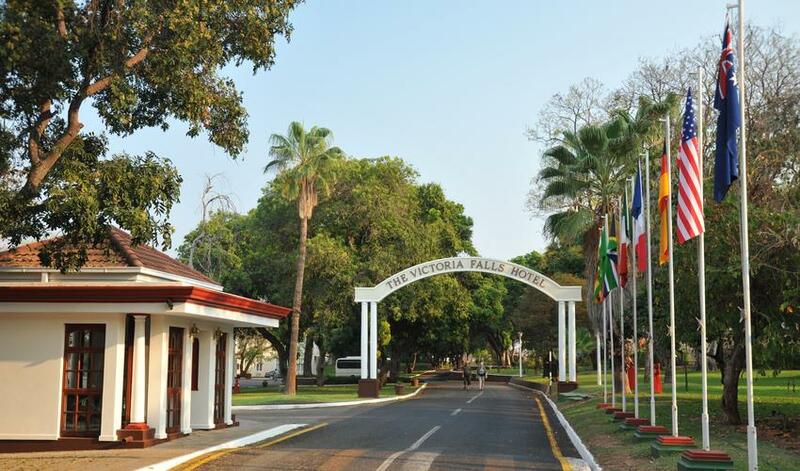 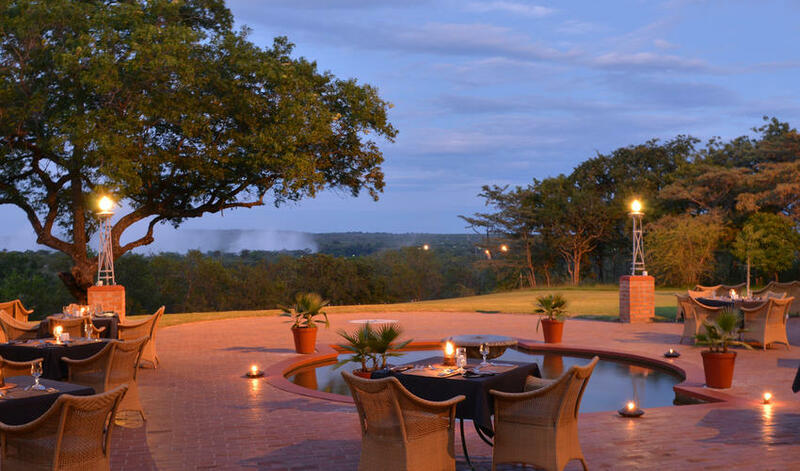 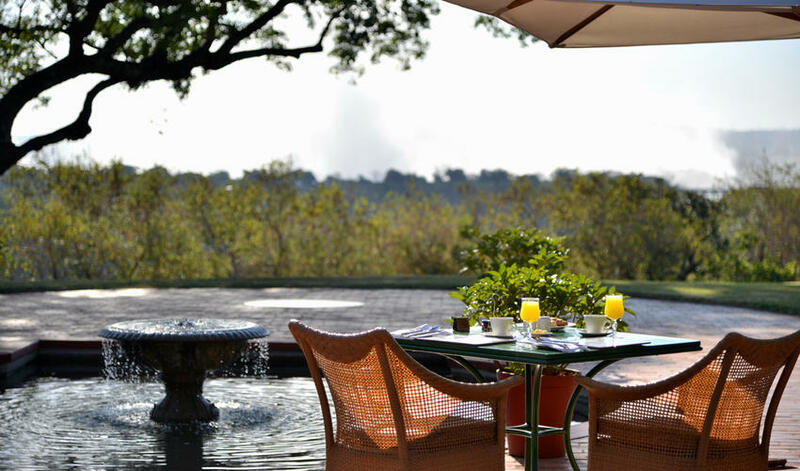 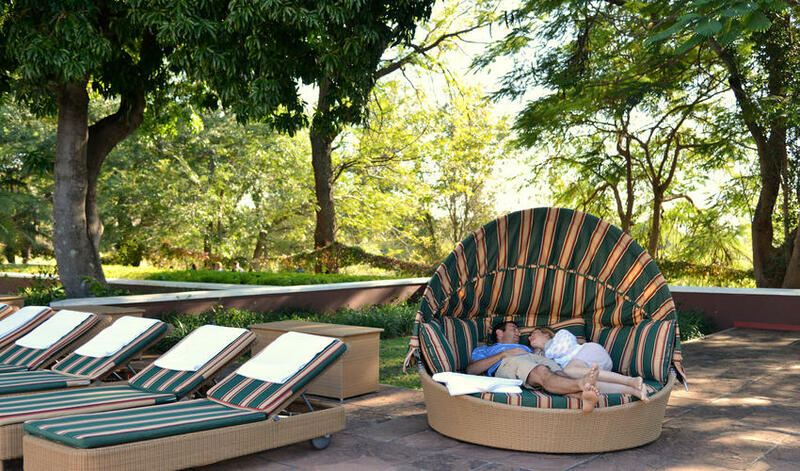 With prime location and a unique splendor, we recommend Victoria Falls Hotel as a special experience for guests. 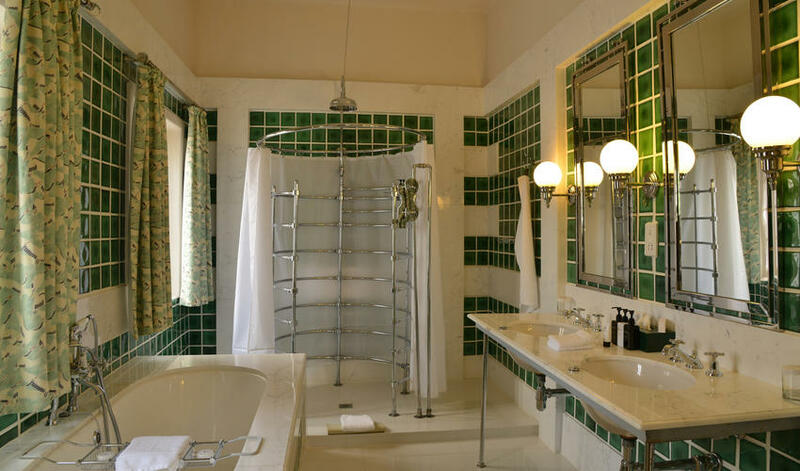 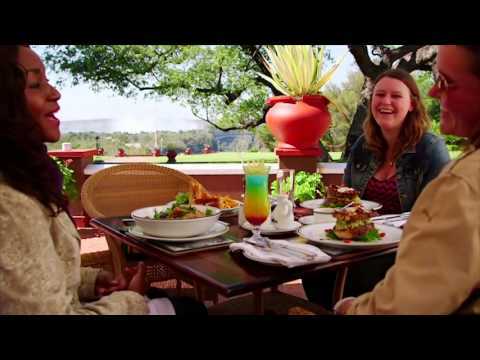 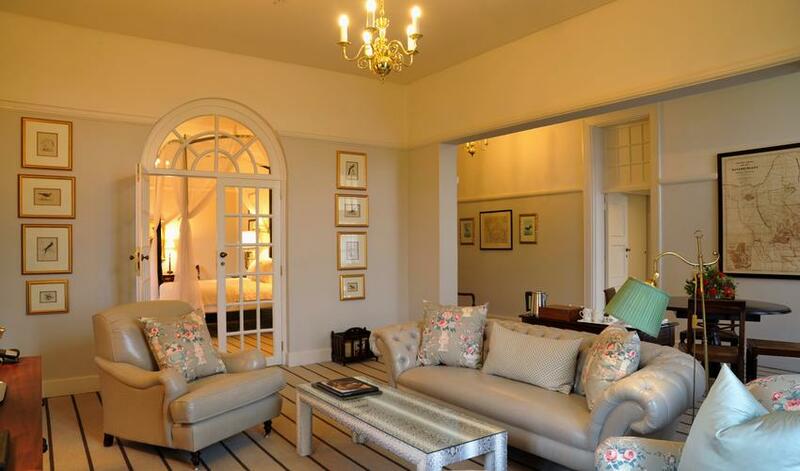 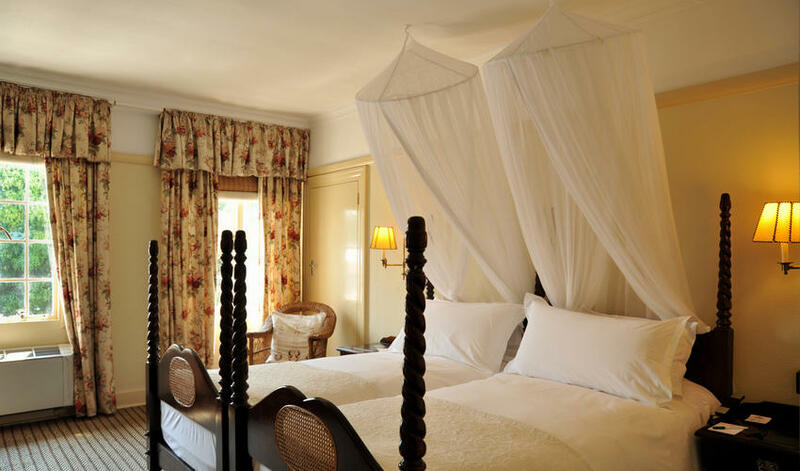 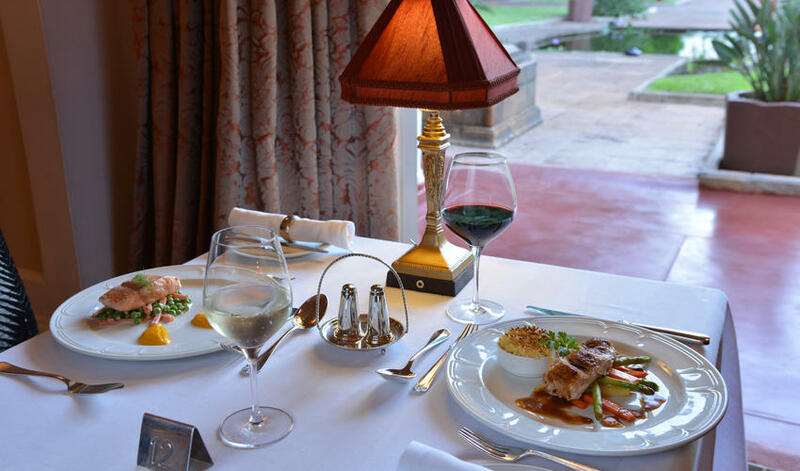 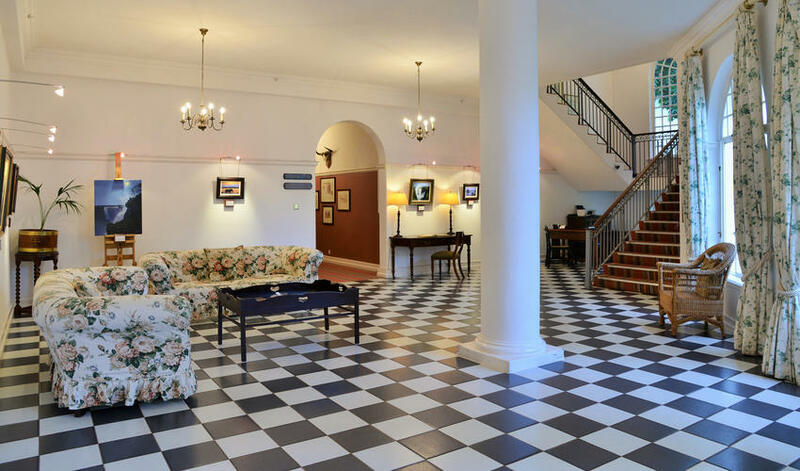 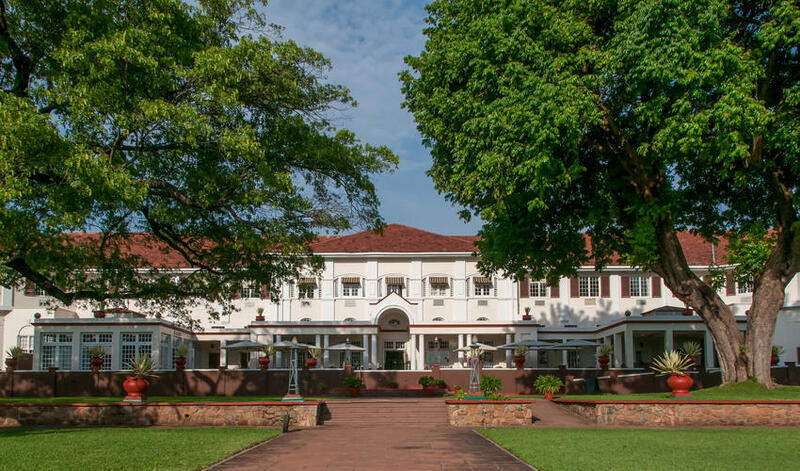 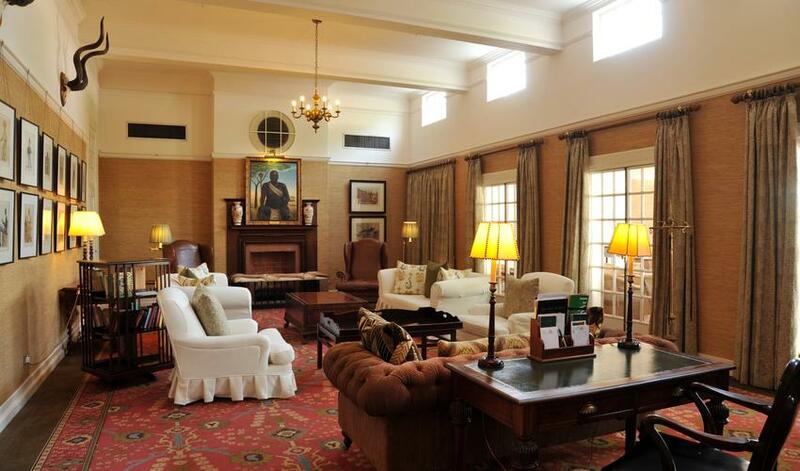 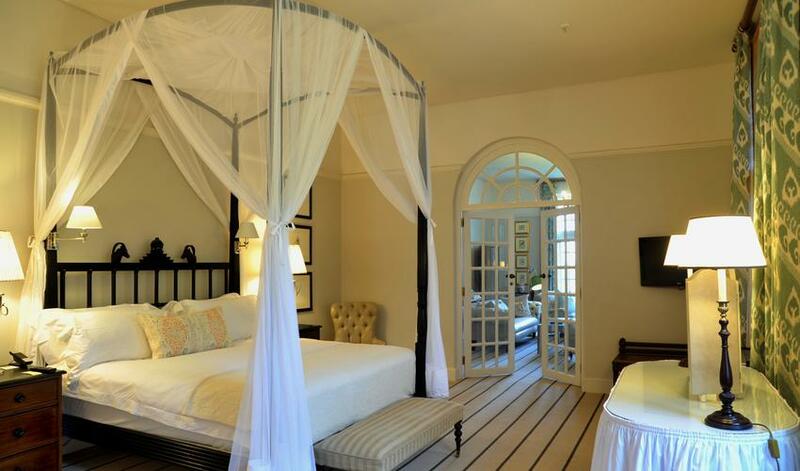 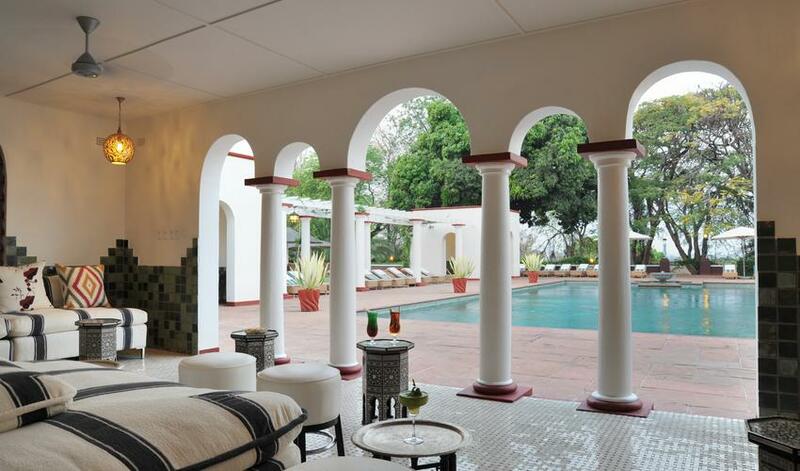 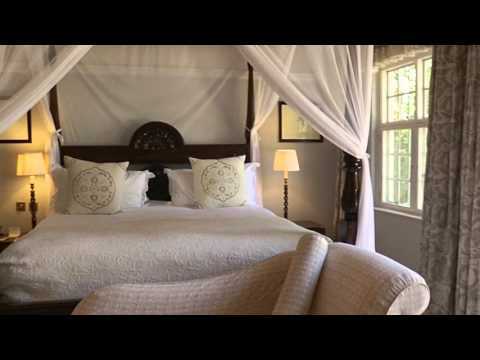 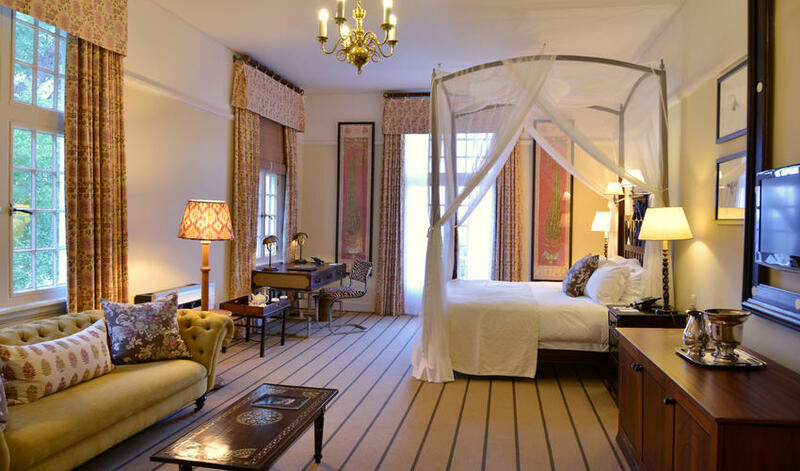 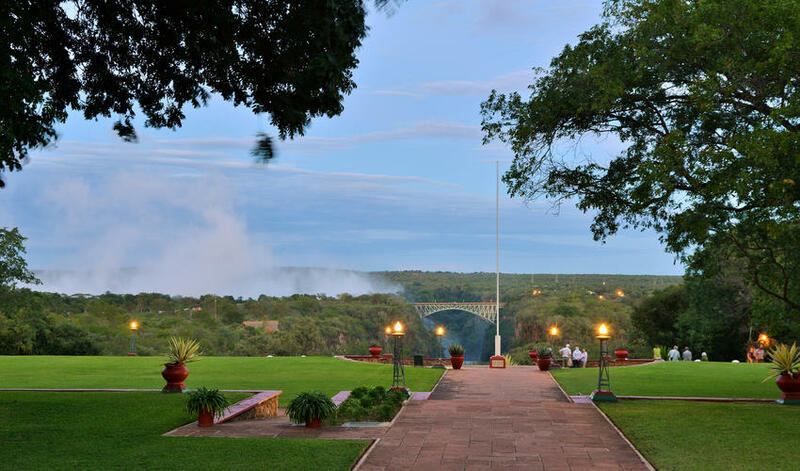 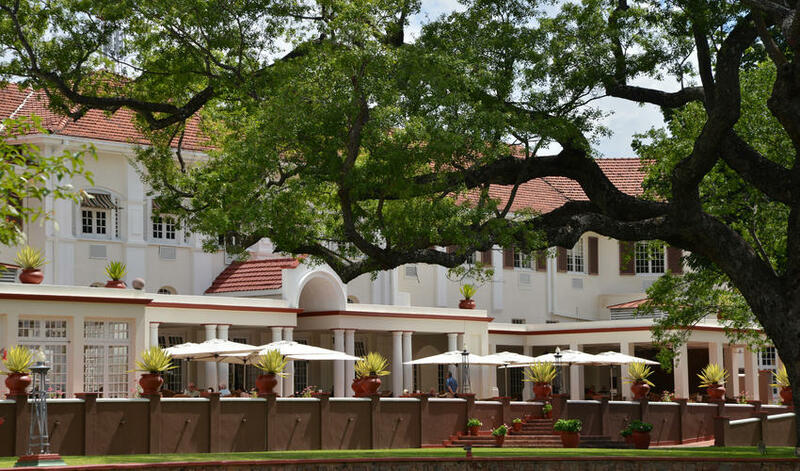 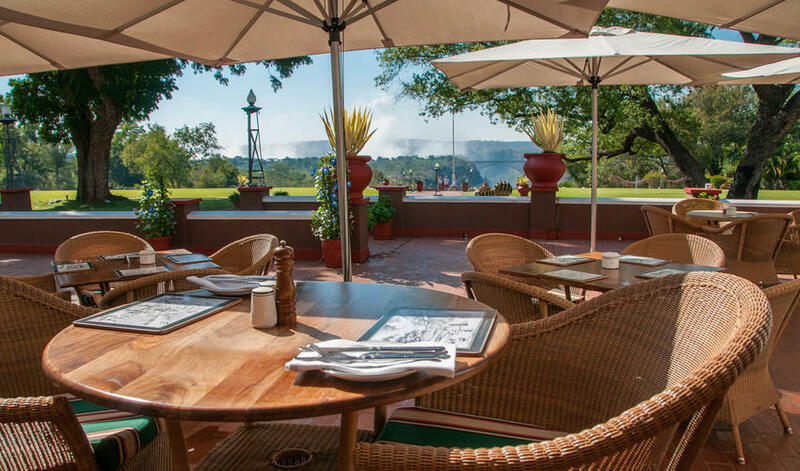 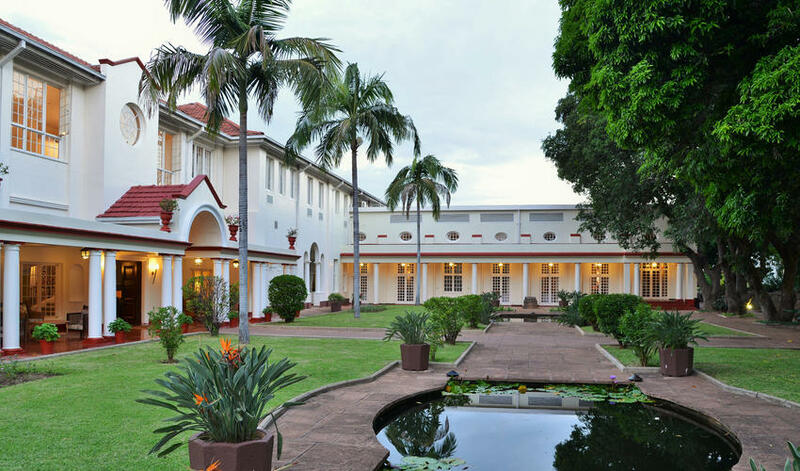 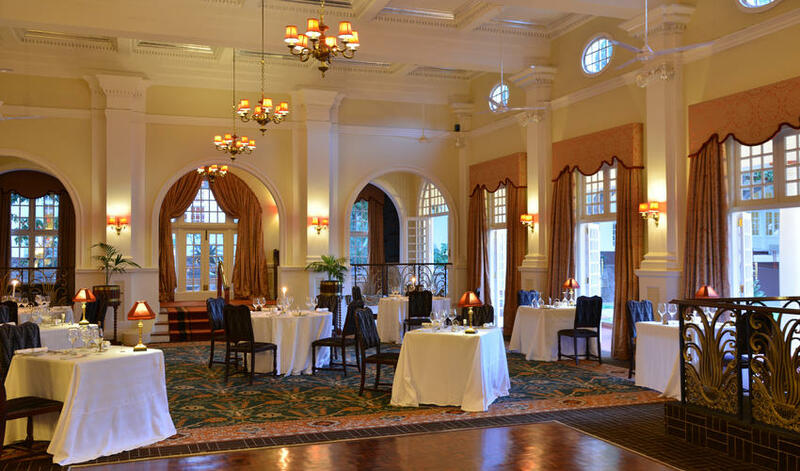 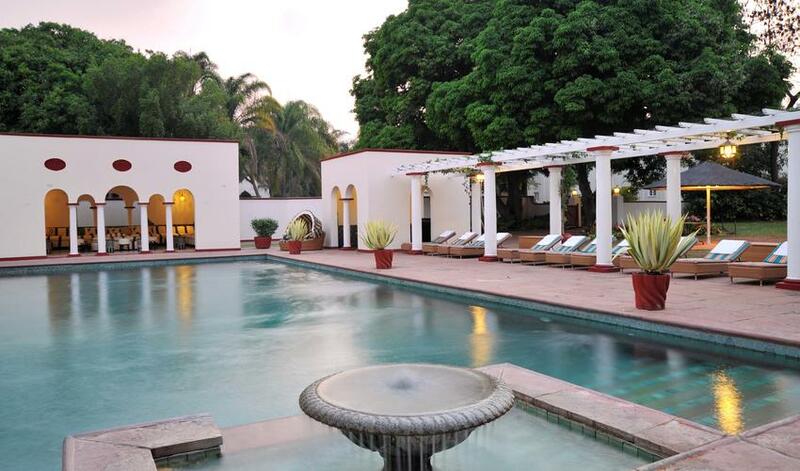 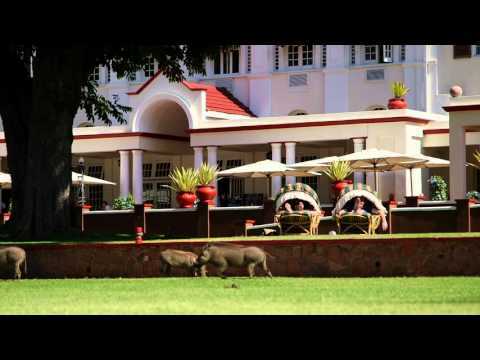 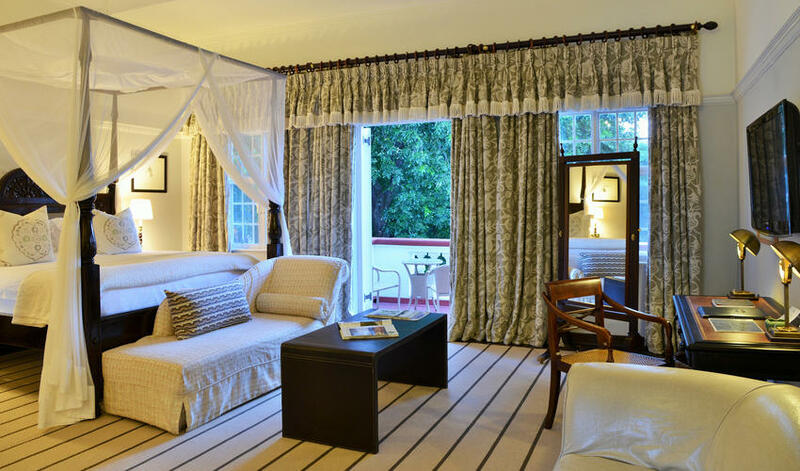 The Victoria Falls Hotel is an opulent step back in history. 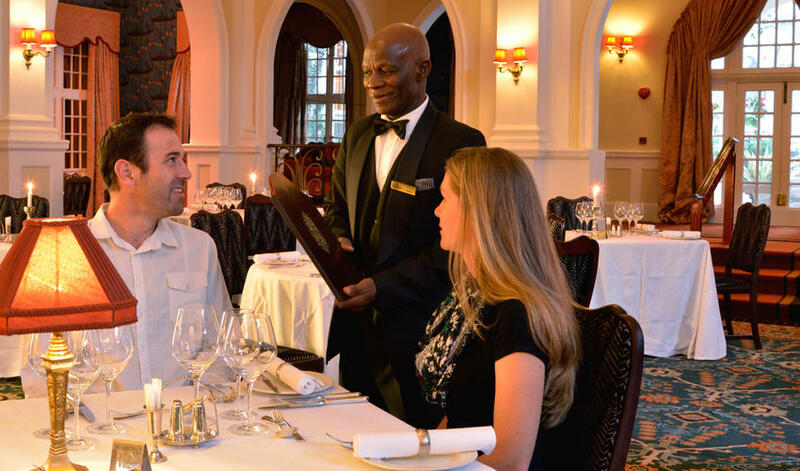 Wonderful staff! 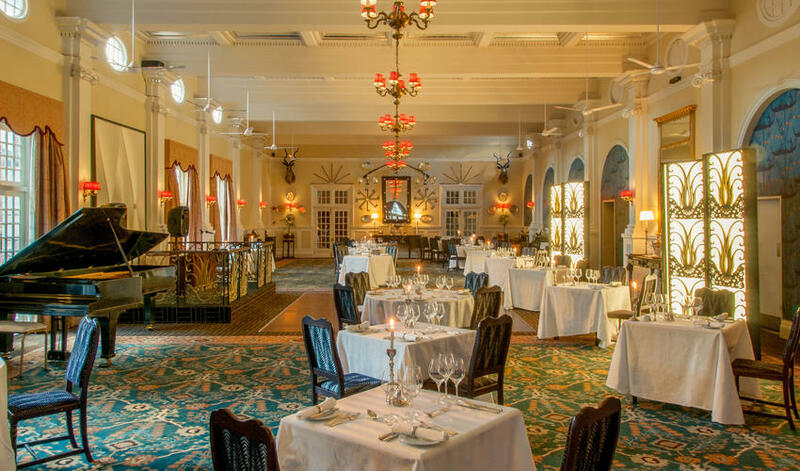 Had a great dinner at the Livingstone Room - so much history there! 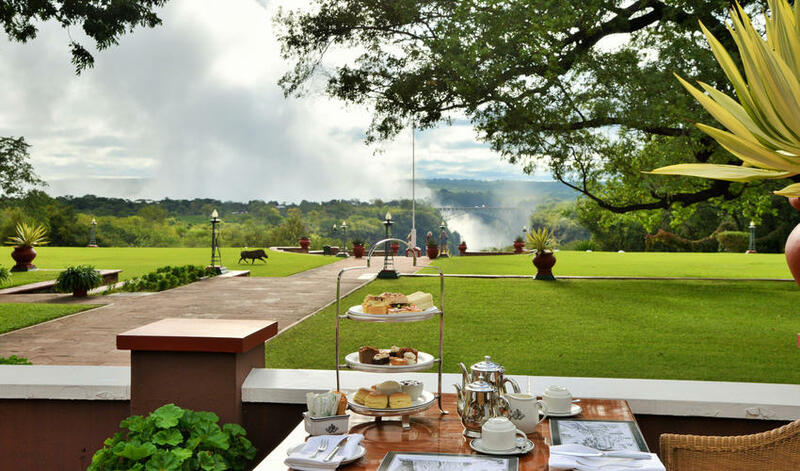 Victoria Falls was amazing and is only a short walk, shared with monkeys, warthogs, and a bull elephant in the distance." 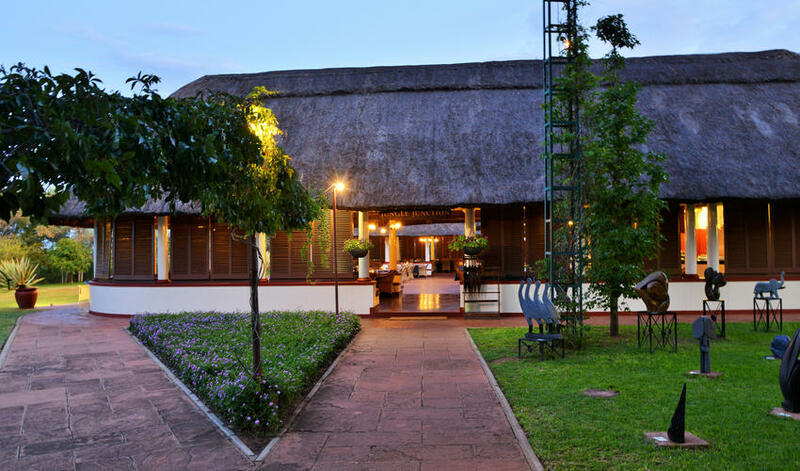 This graceful hotel provided us a welcome slower pace to prepare for the exciting Vic Falls experience. 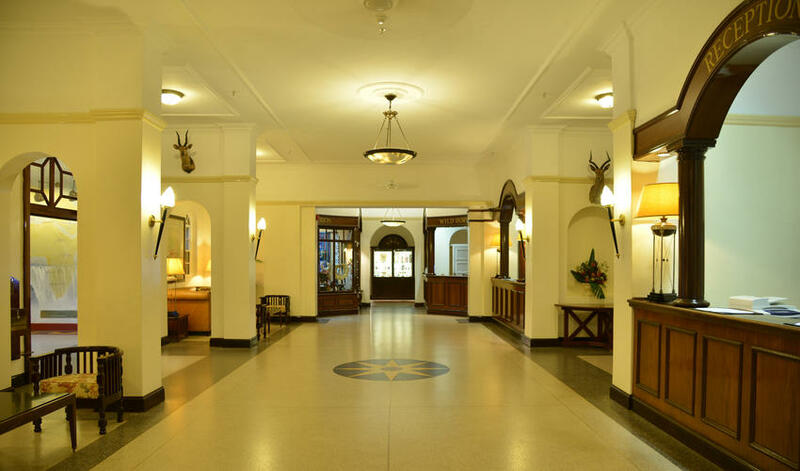 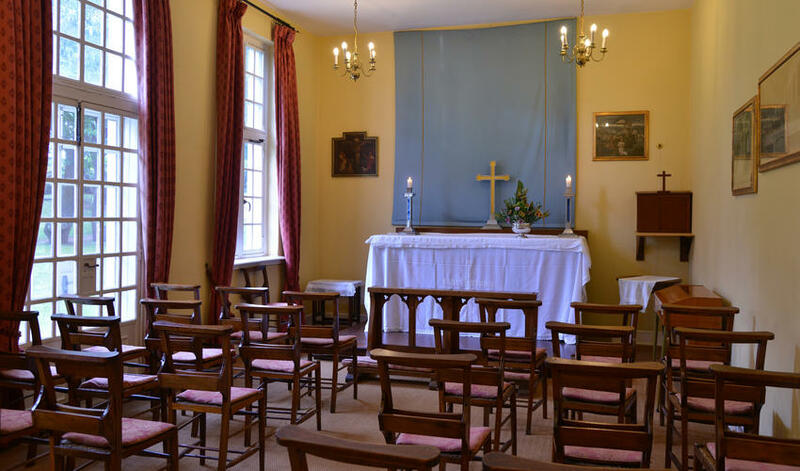 Elegant guilded age/ vintage facilities with photos of a by-gone era and historical visits from prominent people. 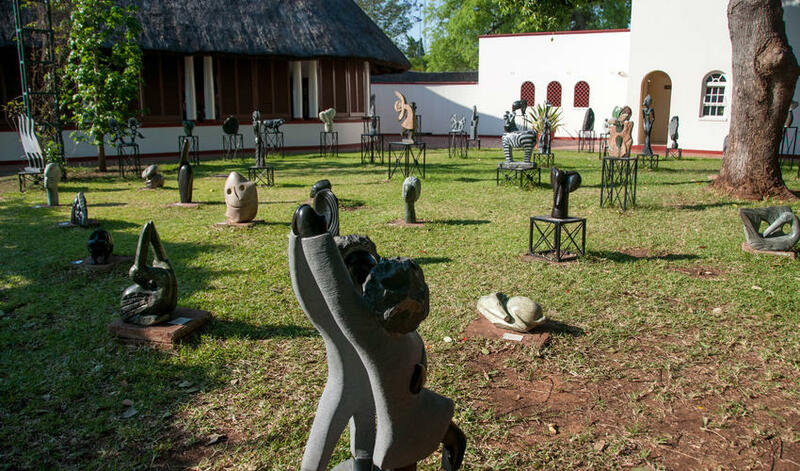 Loved the sculpture garden and open spaces. 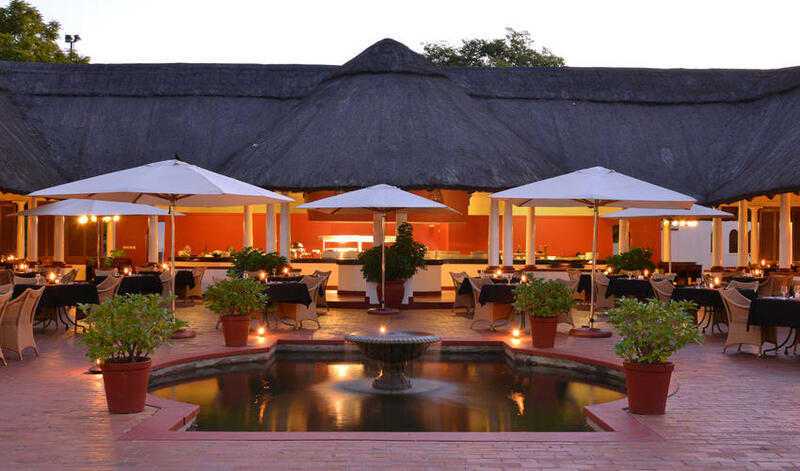 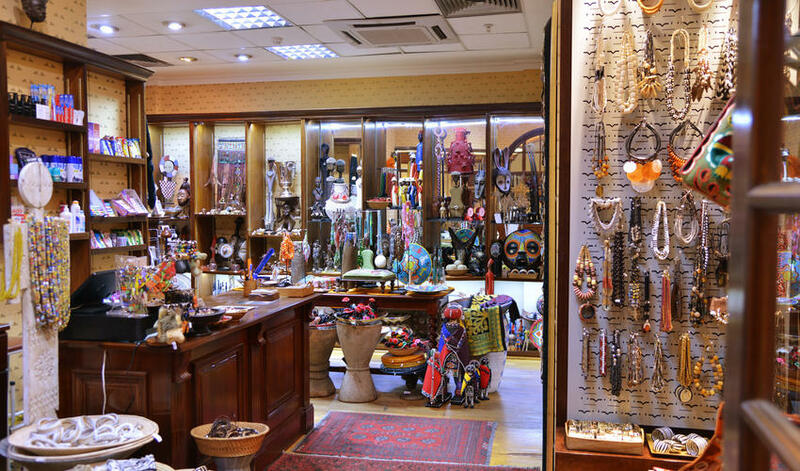 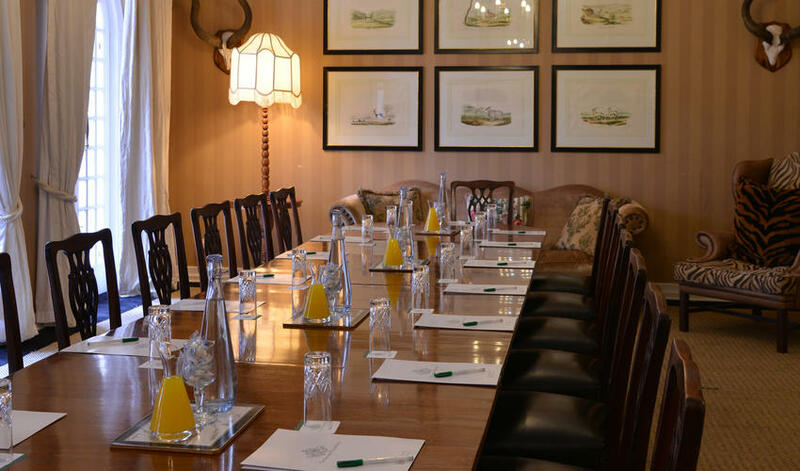 The staff were very attentive and helpful, and the food was well prepared with a wide range of offerings."